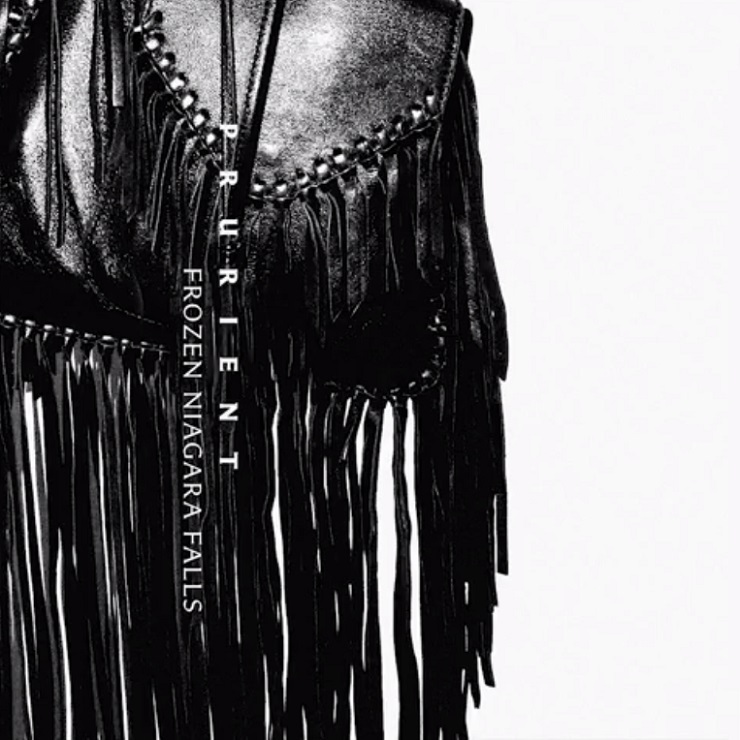 Prurient "Dragonflies to Sew You Up"
Sure to send a sub-zero shiver down your spine, if not through your soul, Prurient (a.k.a. Dominick Fernow) has given us a frigid taste of his upcoming Frozen Niagara Falls LP. The disconcerting, though oddly tender piece is called "Dragonflies to Sew You Up," and you can give it a stream online ahead of the album's May 12 street date through Profound Lore. Though many of its synth-based textures are cast under a calming, pale blue glow, the structure of the song is thrown into upheaval via a senses-shattering, staccato slam of percussion and Fernow's fierce screams. It makes for a especially uncomfortable piece once the rabble of a dinner party is mixed into the madness. You'll find Fernow's sneak peek from Frozen Niagara Falls down below.